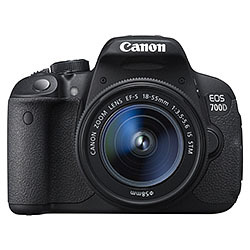 All Canon EOS cameras have firmware inside that controls how they operate and perform. A firmware update is created when there’s an improvement in functionality, or a correction of problematic behaviours and errors. 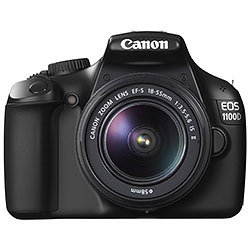 A firmware update is a software program that is possible to install in to a camera. 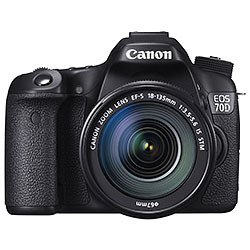 In most instances a firmware update is provided directly from the manufacturer of the camera. 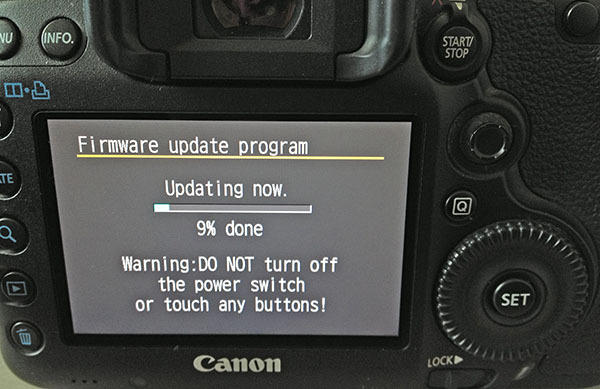 You may find some talented software engineers creating their own firmware to run in another manufacturers hardware, but you need to know that these unofficial updates might cause unexpected problems with your cameras. 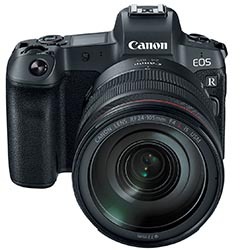 For Canon EOS cameras the firmware update can do many things to change the functions and operation of a camera, it cannot add functions that require changes in the camera hardware. So unlike the April Fools story I wrote, it would not be possible to activate an increased resolution in a camera if the sensor (hardware) doesn’t support it. 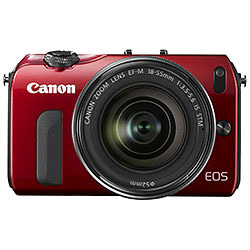 Canon firmware updates come in the form of a firmware image file with the extension .FIR. You can dowload a compressed file from Canon and expand it on your computer. Often there will be a PDF with specific instructions for your camera and firmware included in the compressed file along with the firmware. Since the firmware files are not huge in size, then a small card of 2GB or less is worth keeping just to use for firmware updates. Other firmware updates have been made available for GPS receivers, WiFi transmitters (WFT / Wireless File Transmitters) and also for certain lenses. For all of these items the firmware is installed with the accessory connected to a camera with the firmware update on a memory card. 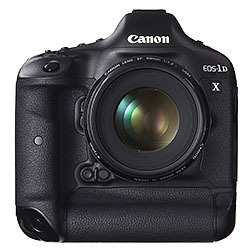 Canon releases firmware updates for EOS cameras to address performance issues and bugs. Whenever there’s an update for an EOS camera you you will find it here. 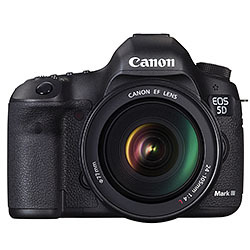 EOS 5D Mark IV, is firmware update 1.1.0 coming soon?